God’s plan is all coming together as promised. There are no accidents and coincidences in God’s playbook. 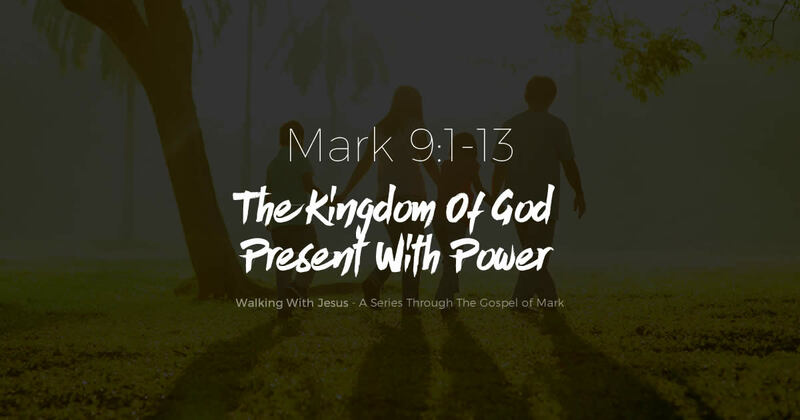 Although sometimes we look around at the news and it feels like the enemy is winning, rejoice because soon, we will all see the kingdom of God present with power.